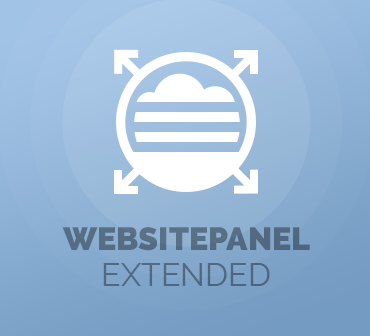 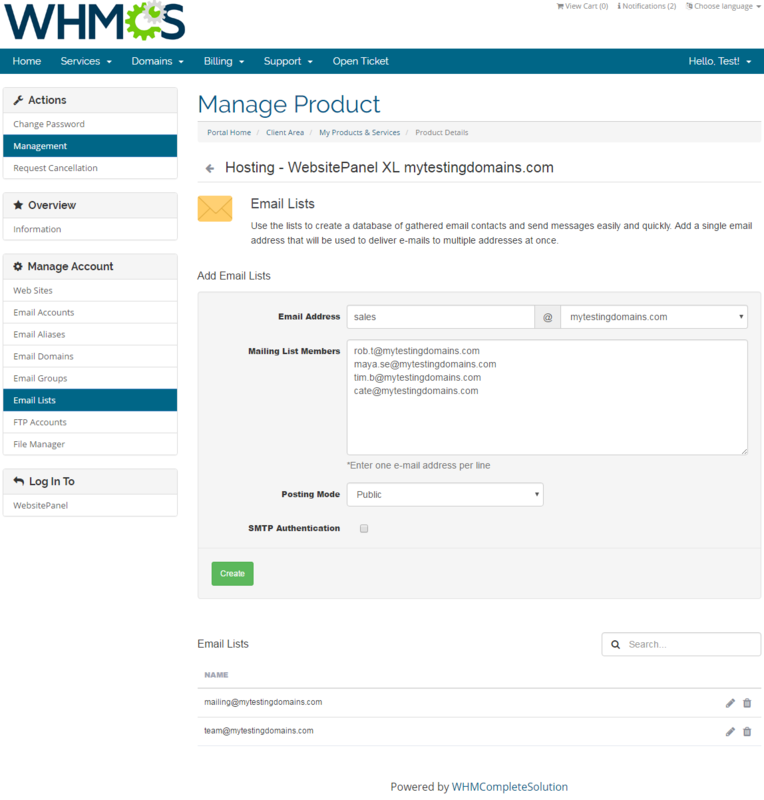 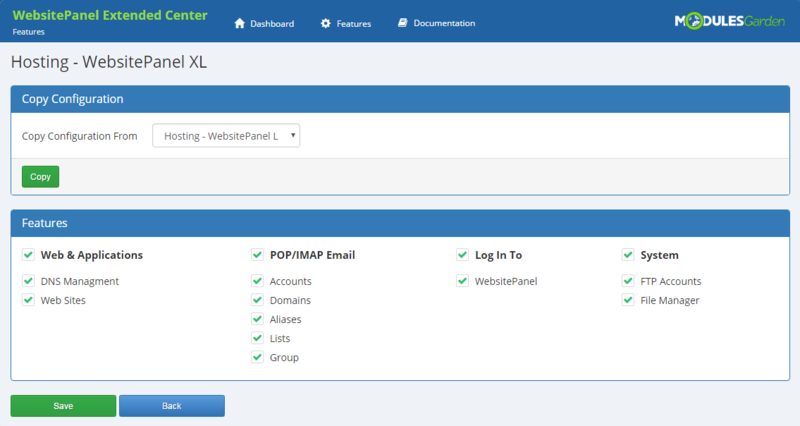 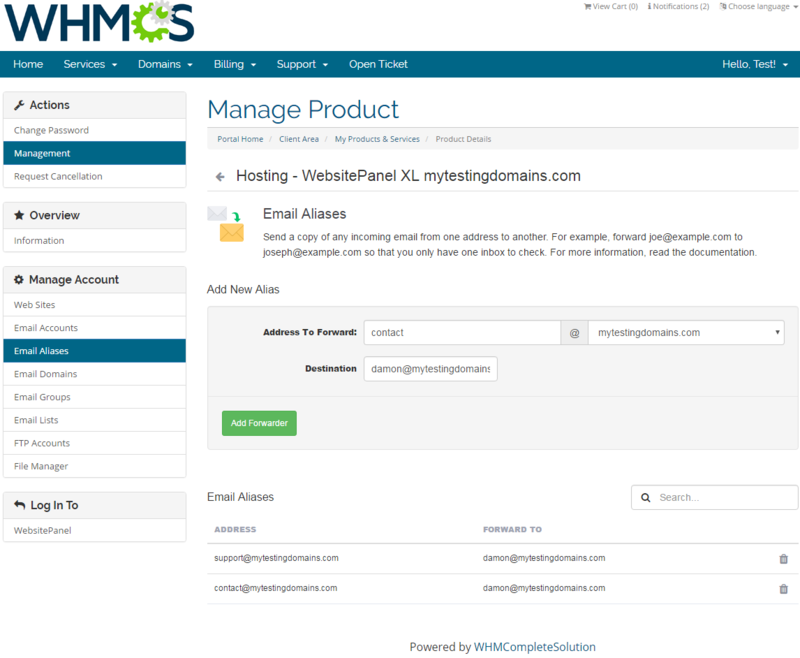 WebsitePanel Extended For WHMCS will make the provisioning of WebsitePanel accounts fully automated as well as it will enable your customers to order and manage their accounts straight in your client area. 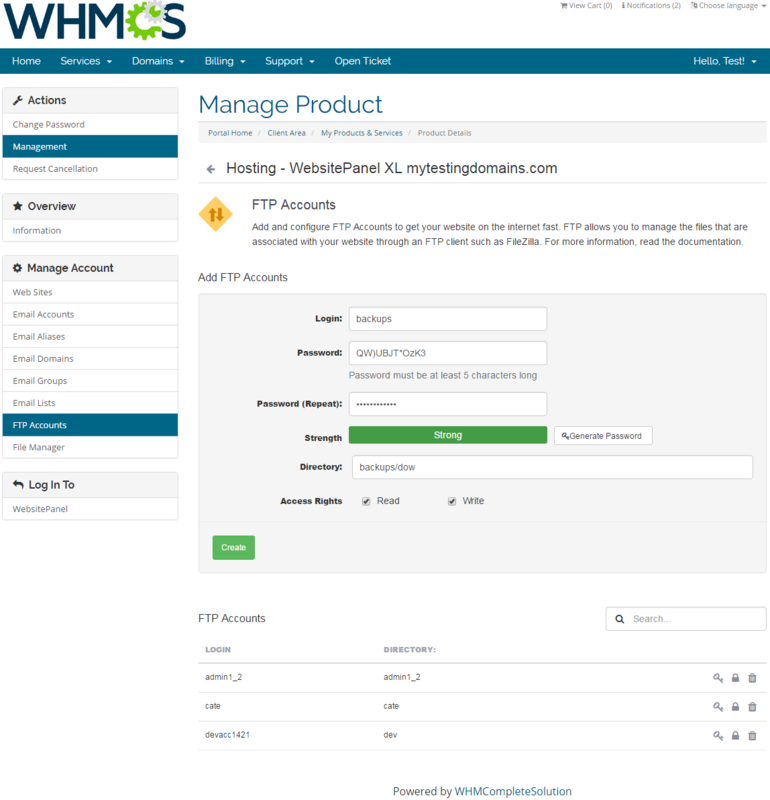 With our module, your clients will be able to remotely manage their FTP accounts, websites, and emails. 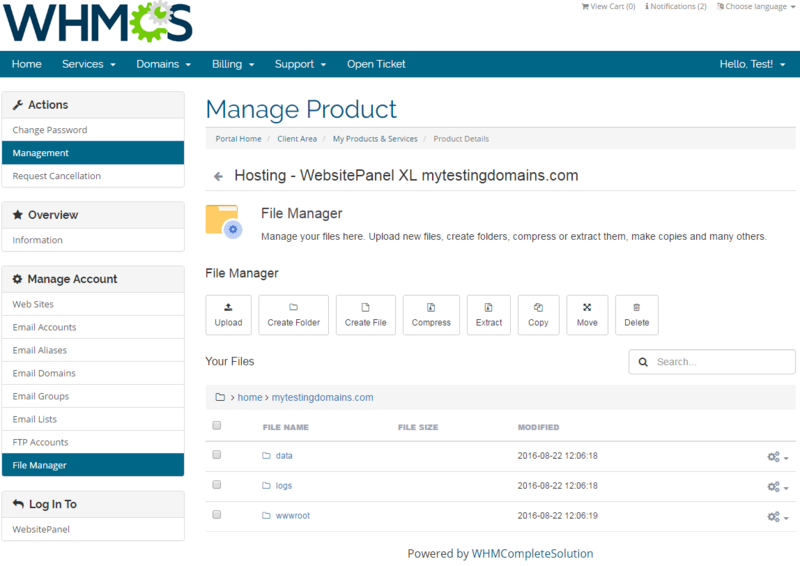 Access to the file manager of WebsitePanel and management of DNS zones, if only integrated with our DNS Manager For WHMCS, will be possible without leaving your website! 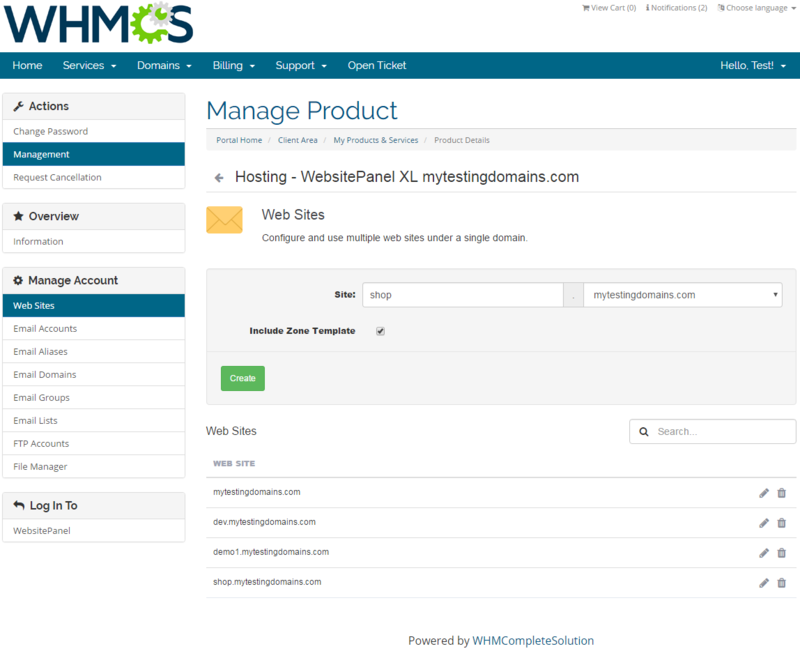 This is a fantastic opportunity for you to improve your business and make management of web hosting accounts as simple and user-friendly as possible. 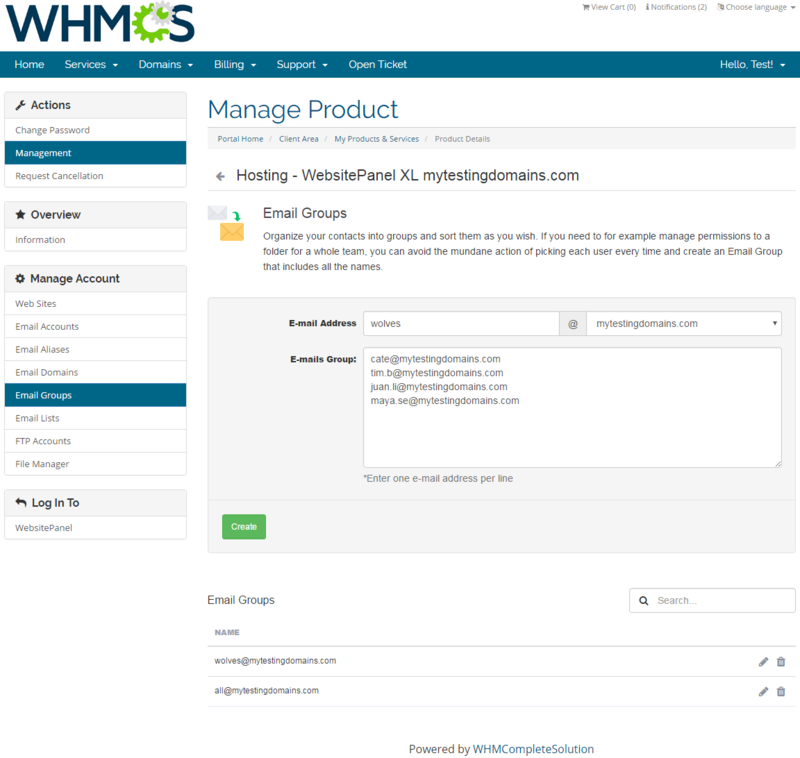 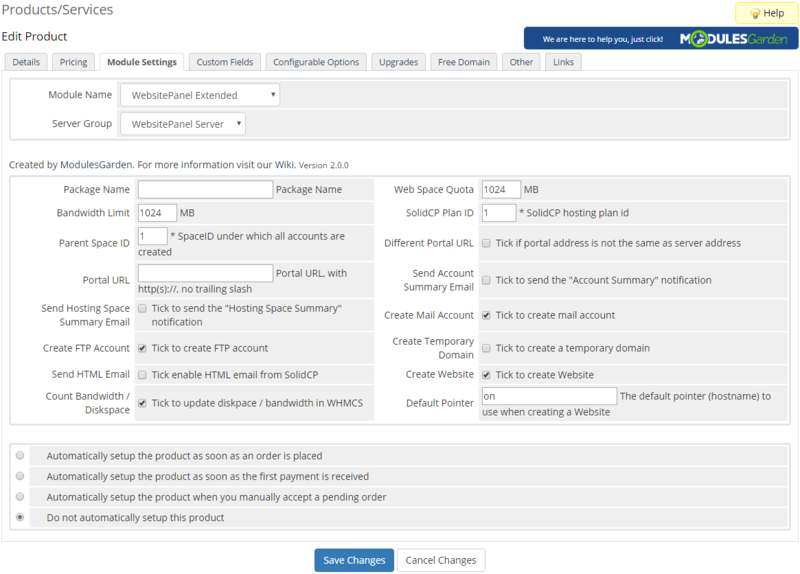 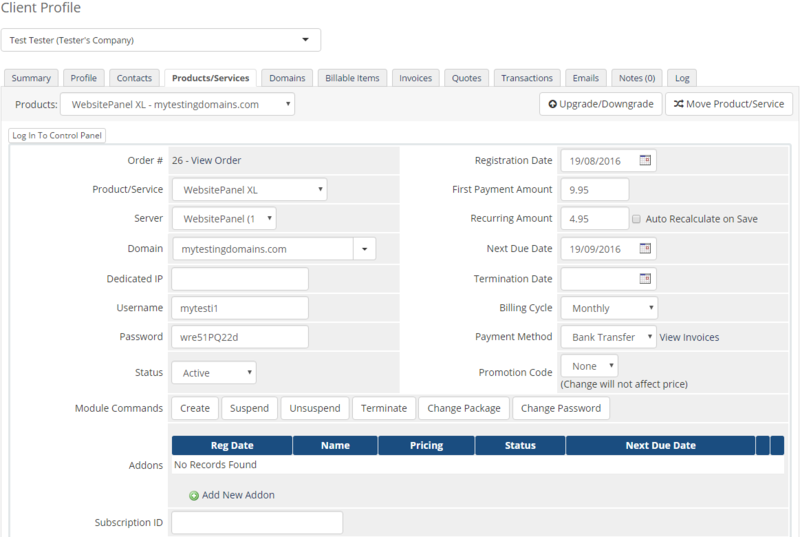 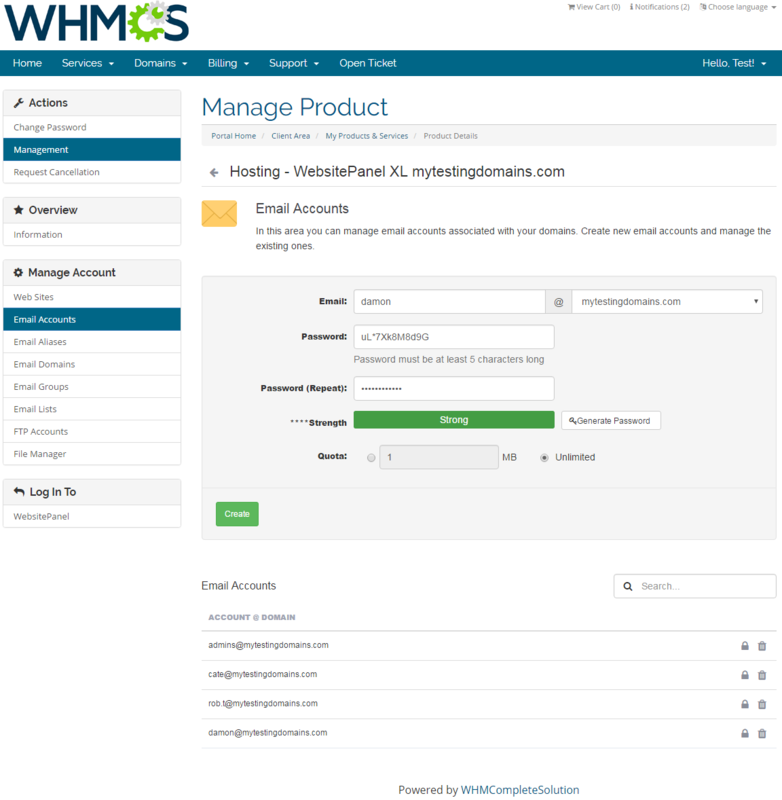 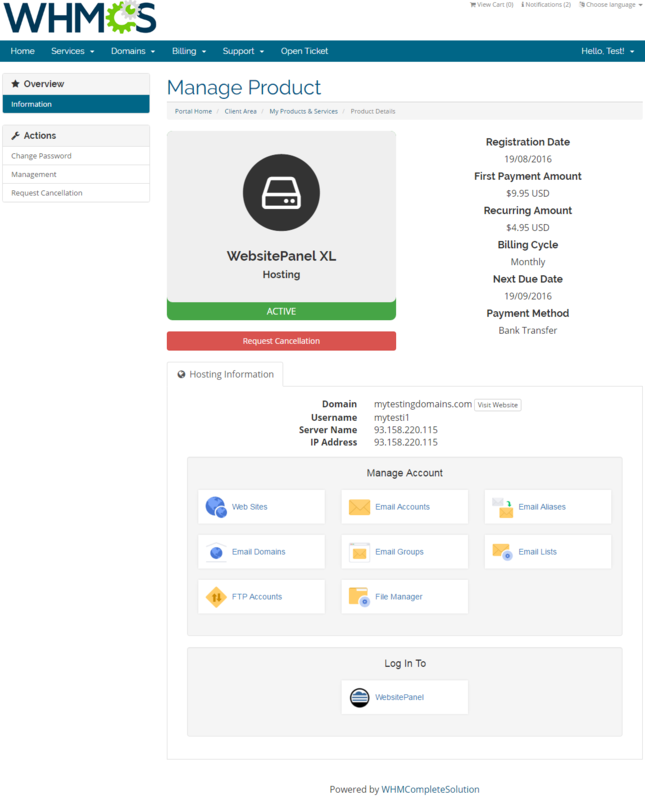 Order WebsitePanel Extended For WHMCS to enjoy a well-thought integration and empower your clients to conveniently manage their accounts in your own WHMCS!